The Motability Scheme provides the freedom of a brand-new car or wheelchair-accessible vehicle (WAV), with no worries, hidden costs or maintenance fees. If you are currently receiving a government-funded mobility allowance, you could be eligible for a car from the Motability Scheme and swap the award for a finance lease to fund it. 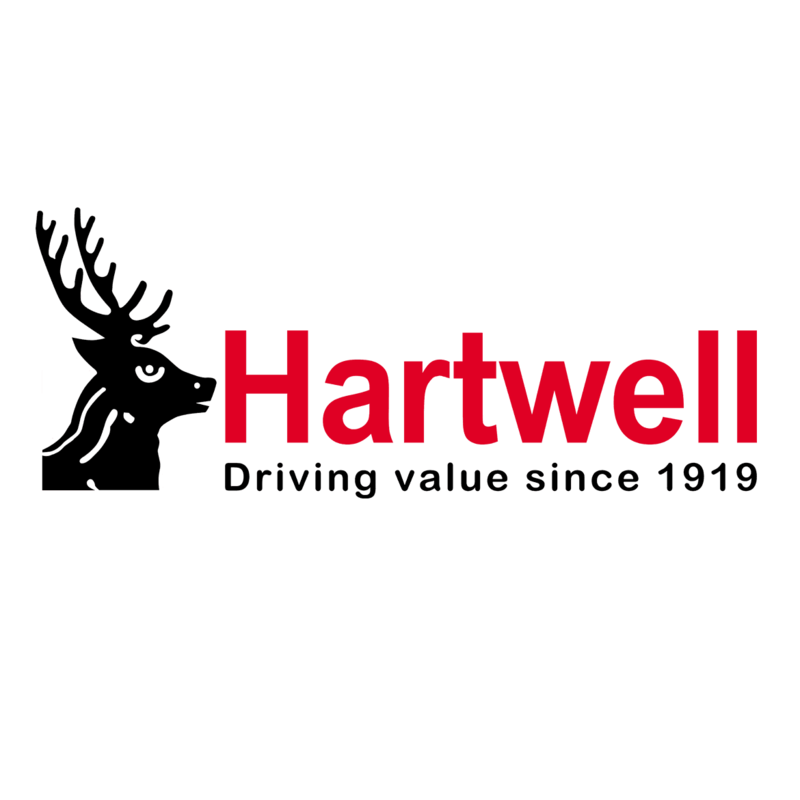 Here at Hartwell Fiat we support all Scheme members at every stage – from choosing the right model to maintaining it during the plan.